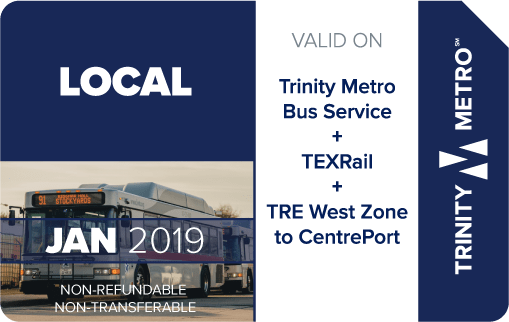 Pass must be presented with a valid Trinity Metro Photo ID for Disabled, Senior Citzen, Student or a valid Medicare Card. 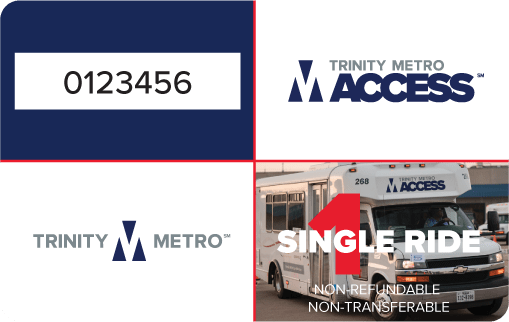 Other acceptable IDs are photo IDs from other transit agencies. 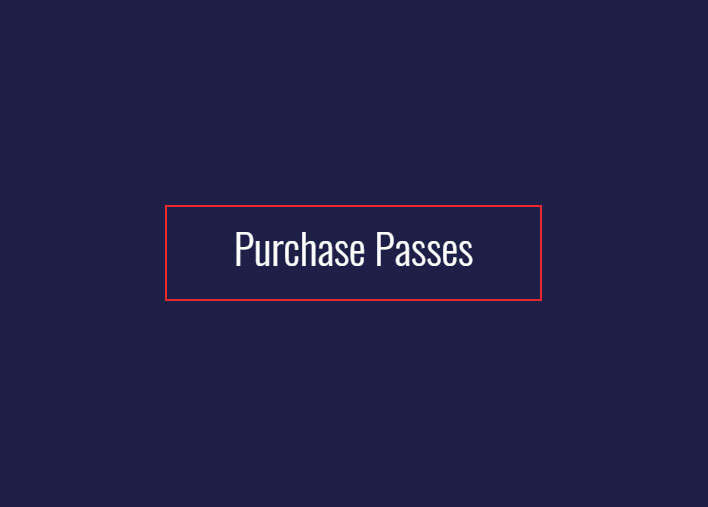 Youth (ages 5-19) may show a current/valid school issued photo ID. 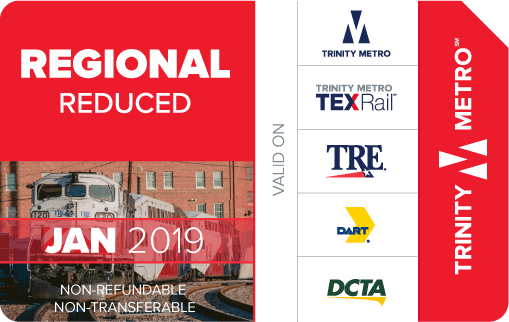 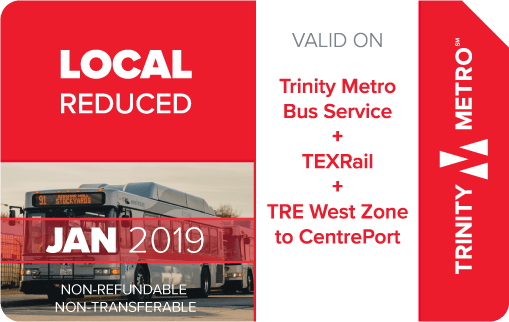 Valid on all Trinity Metro regular and express route buses. 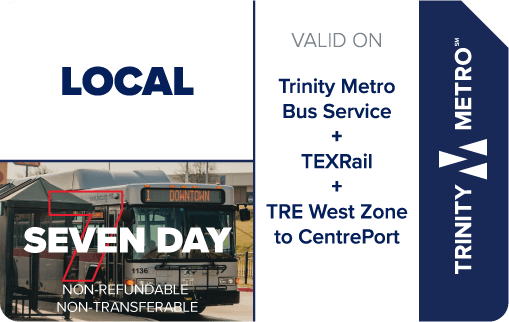 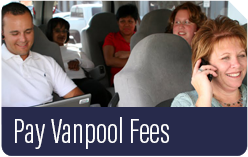 Not valid for special events, airporter, DART services or paratransit service. 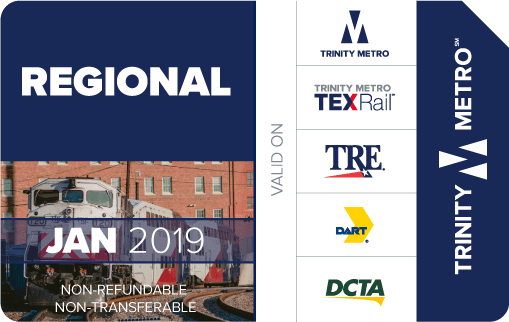 Pass must be displayed prominently upon boarding and must be surrendered to the Trinity Metro representative for inspection upon request.